How have you been? 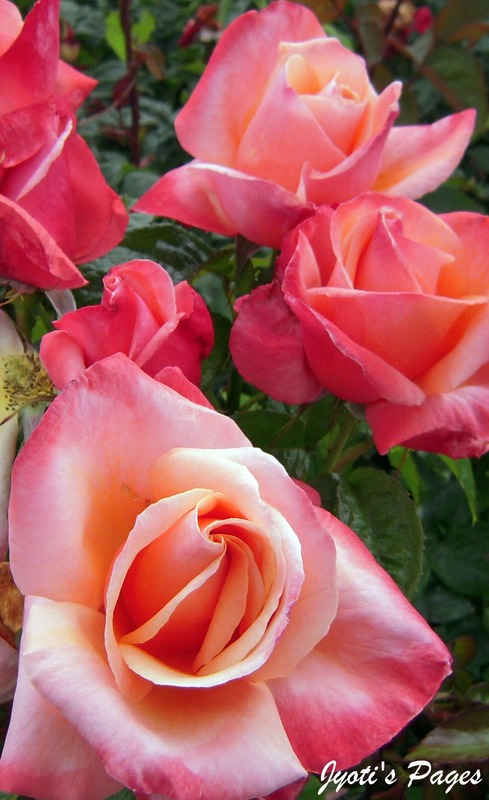 I hope you are enjoying the summer :-) Love the beautiful colour of the Rose. How beautiful. I love roses.